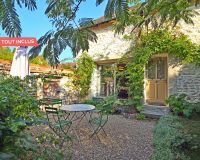 At the heart of the famous and charming village of Giverny, you are here within walking distance of the museums. 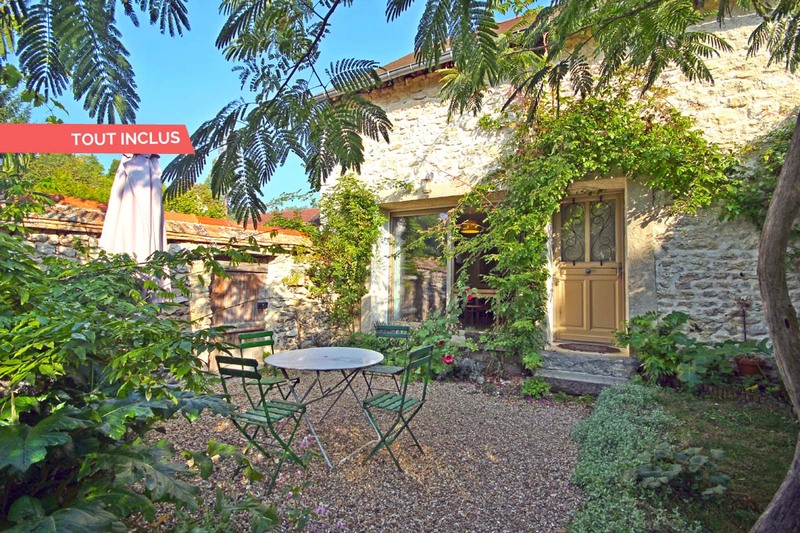 This cottage will seduce you with its comfort and its decoration, mixing modern elements equipment and furniture hunted on the garage sales region, in current colors : the result has a lot of charm. The small private garden is just as nice on sunny days. Warm welcome. Lodging next to two other gites. Common parking. Ground floor : entrance on spacious and bright living-room with bay window, kitchen, wc with washbasin, laundry. First floor : 3 bedrooms (1 double bed 160x200cm, 4 single beds), bathroom with toilet. 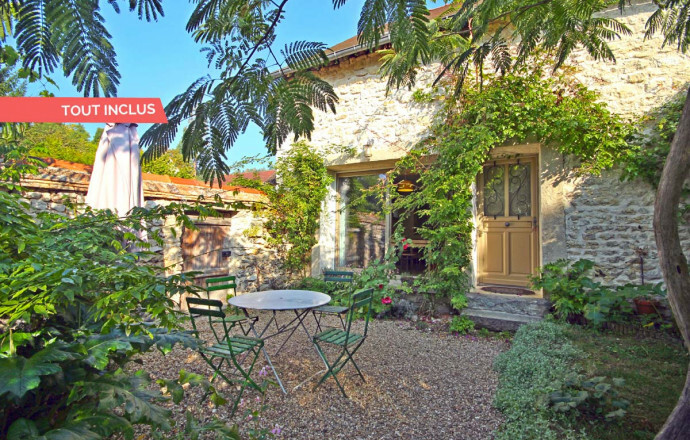 Rental located to less than 5km from bicycle paths Located 5 km from the way green Paris-London.